These resources have been selected to assist Christians of every generation to grow in faith together. Praying before meals opens our hearts to an awareness of God. 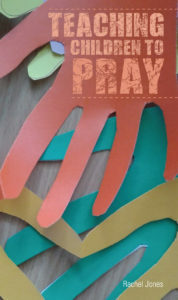 This booklet contains thirty prayers, and is designed to stand on a tabletop or counter to encourage praying together at meals. 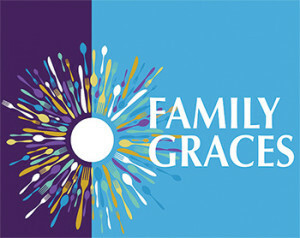 Eating and praying together as a family can be an important source of strength and renewal. 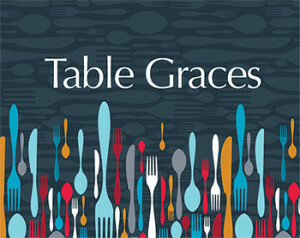 This booklet contains thirty prayers and graces. 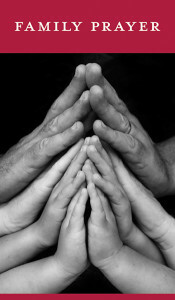 Praying together forms a healthy spiritual practice your children will rely on for years to come. Pamphlets are sold in bundles of 10, and selected for use by the whole family. With simple, practical insight on how and when to introduce prayer times, Teaching Children to Pray invites us to embrace the privilege of bringing a conversation with God to the young people in our lives. 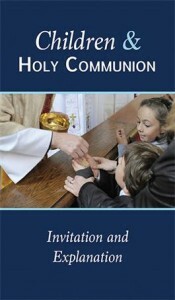 This pamphlet explores and answers questions about children’s participation in communion and makes suggestions about how to talk to children about this important sacrament. 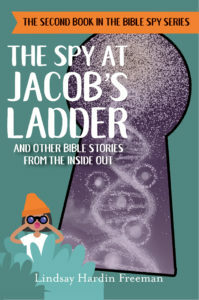 Bible stories take on new life with this collection of eyewitness accounts from surprise sources: a dove, a lion, a stallion, and more. 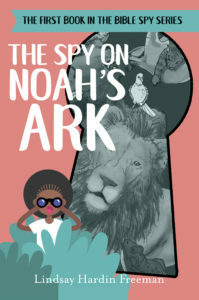 This book will delight children of all ages and begs to be read aloud. Have you ever wondered what stories stones might tell or whether a fishing boat can be friends with a faithful sailor? In the kingdom of God, every single thing has a story to tell and a song to sing—donkeys, sewing needles, secret caves, and water jugs! 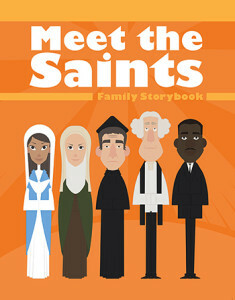 Meet the Saints: Family Storybook is part of the Living Discipleships series of offerings, an all-ages curriculum to encourage each of us to follow Jesus more fully in the company of fellow disciples. 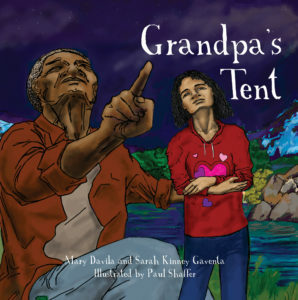 Written by two Episcopal priests—and mothers—Grandpa’s Tent is a companion for children and families as they experience death, perhaps for the first time. The book explains what the Bible says about death—and life after death—and walks gently and honestly through the process of saying goodbye, attending the funeral, and grieving a loved one. 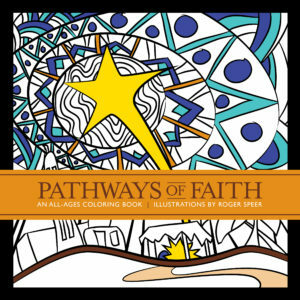 A coloring book for all ages—but especially for adults who may have forgotten the simple joys of creating—Pathways of Faith offers a respite from busyness and daily demands. 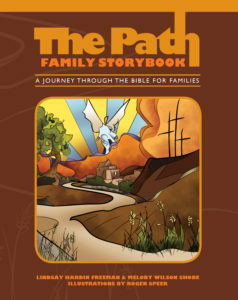 Relax and restore as you spend time coloring these original illustrations that capture the amazing stories of the Bible and God’s love for us. 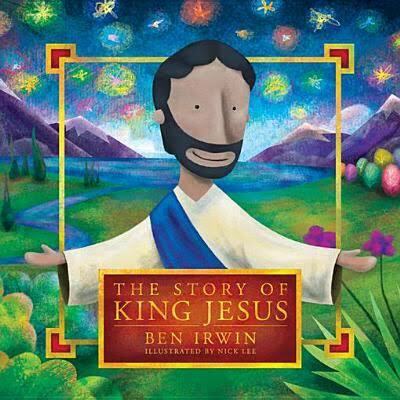 Designed for children ages 4 to 8, The Story of King Jesus is the gospel told in a single story—a story meant to be read from start to finish in one sitting. 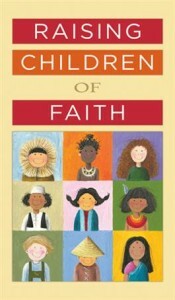 This guide presents six important concepts to aid in raising children of faith. These realistic, simple suggestions will help you build on the small teaching moments encountered every day to weave faith into the fabric of your child’s life. 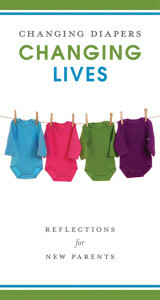 Written by parents of young children from their own unique perspectives and experiences, these thirty reflections offer advice and insight, encouragement, understanding, and even inspiration, all underscored with wisdom and humor, faith and love. 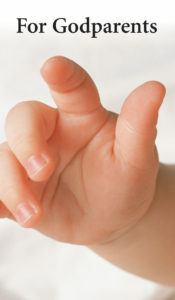 The opportunity to be a godparent or sponsor at the baptism of a child calls for thinking about your faith and the responsibilities you assume in this new role. This popular pamphlet offers helpful instruction about both the day of baptism and the special lifelong relationship that follows. Raising children with a strong faith is the hope of many parents, grandparents, and other loving adults. 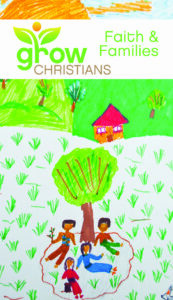 This pamphlet offers seven simple ways to support growing Christians in your own home. 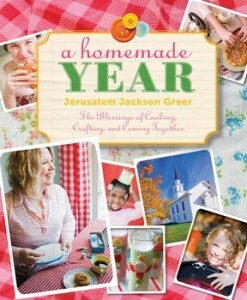 A Homemade Year inspires you to discover new and creative ways to experience the rhythm of God’s story in your home, with your family and friends, through fun, colorful crafts, party ideas, and recipes.